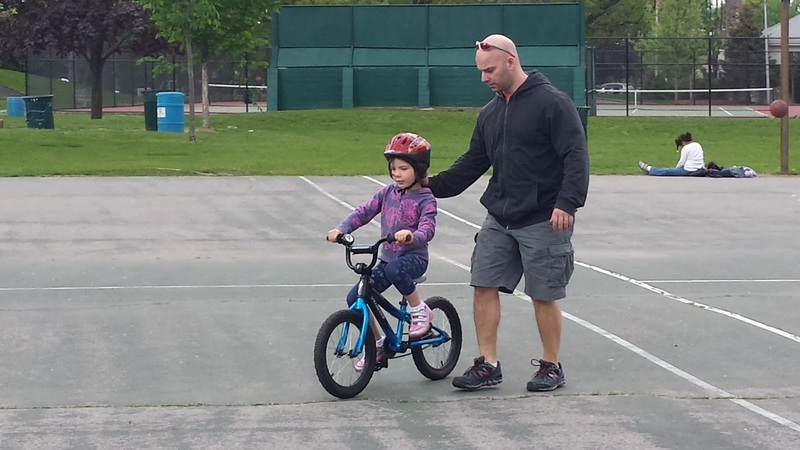 We went to Flint Park and I practiced riding my bicycle without any training wheels. 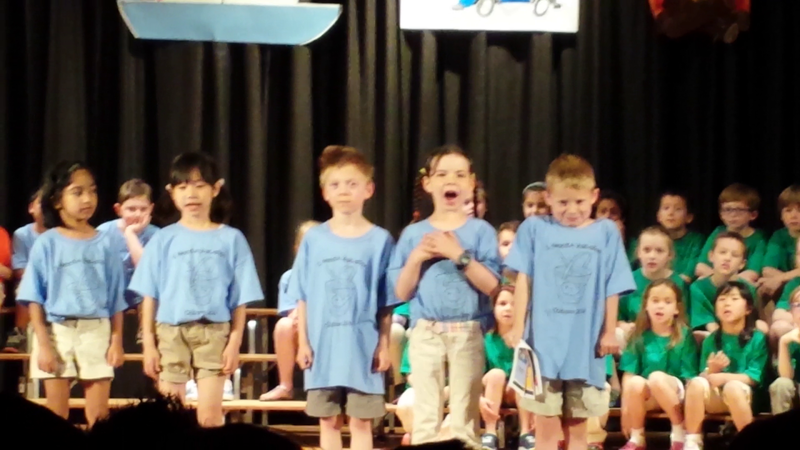 We put on our 1st grade play at school.It was called "I Need A Vacation." I was a little bit nervous at first. It was fun performing. We woke up bright and early for the 100th anniversary of Mother's Day. Dad and I made gluten free pancakes while Eason went to the store to get mom's special coffee. We couldn't find any gluten free pancake mix so we made from scratch. After breakfast we took a cruise to a luxurious island for some gourmet cuisine. 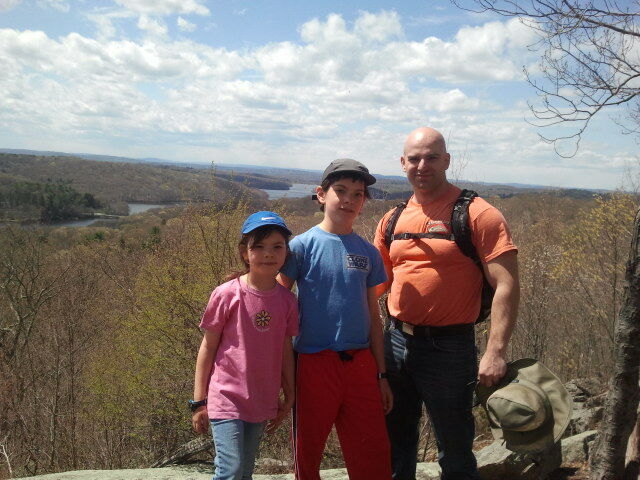 We went hiking again at Ward Pound Ridge Reservation, this time with the Rye Y Adventure Guides. 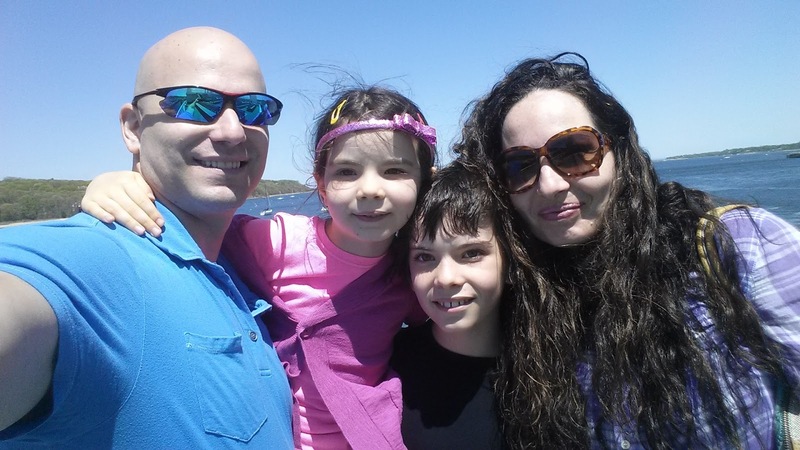 We hiked all around Leatherman’s Loop. It was exhausting, but I had fun.